The Persians believed that if a person saw a full moon reflection on a natural turquoise gemstone, he would have good luck and be protected from evil. In some civilization natural turquoise was thrown in a river while praying to the rain gods to appease them in order to get good rains. It was also believed that the gemstone loses its color due to the gems sympathetic behavior towards its wearer’s moods. It is also know that Turquoise gemstone beads were also very important for Aztec culture. They used this gemstone to prevent from evil effects. 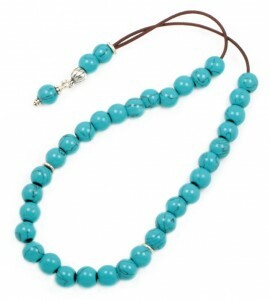 Turquoise is one of the oldest protection amulets, and was also know as symbol of wealth in many ancient cultures. 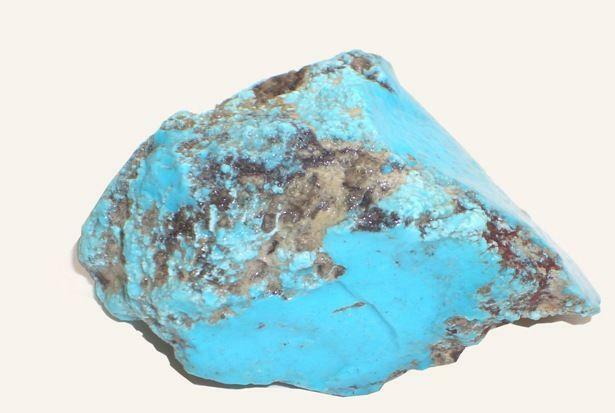 Natural turquoise gemstone is one of the most widely known gems in the world. Turquoise is the birthstone of December. If given a turquoise by a loving friend, that stone would protect the wearer from negative energy and bring good fortune. Turquoise is a stone that has been prized for many years. The ancient Egyptians used turquoise in jewelry. Turquoise is found in various shades of African Turquoise, Turquoise Jasper, Yellow Turquoise and Gold Line Turquoise range of colors. Finding a trustworthy supplier among so many around the world is an important but not a difficult thing. Final Finish Jewelry is a verified and reputable leading wholesaler in India. You can easily find what you desired there. Various colors of turquoise will make people feel happy and relaxed. That is why so many people like to make, wear or present turquoise beads jewelry. Today, turquoise beads are available in many countries. I would like to suggest you to purchase them from online wholesale stores to save time and money. This entry was posted in Turquoise Gemstone Beads on April 30, 2013 by adminf1.